*If you’ve ever drained chickpeas (garbanzo beans), then you already know what aquafaba is. Chickpeas are cooked in water. When strained, the liquid left behind is aquafaba which most people pour down the drain. 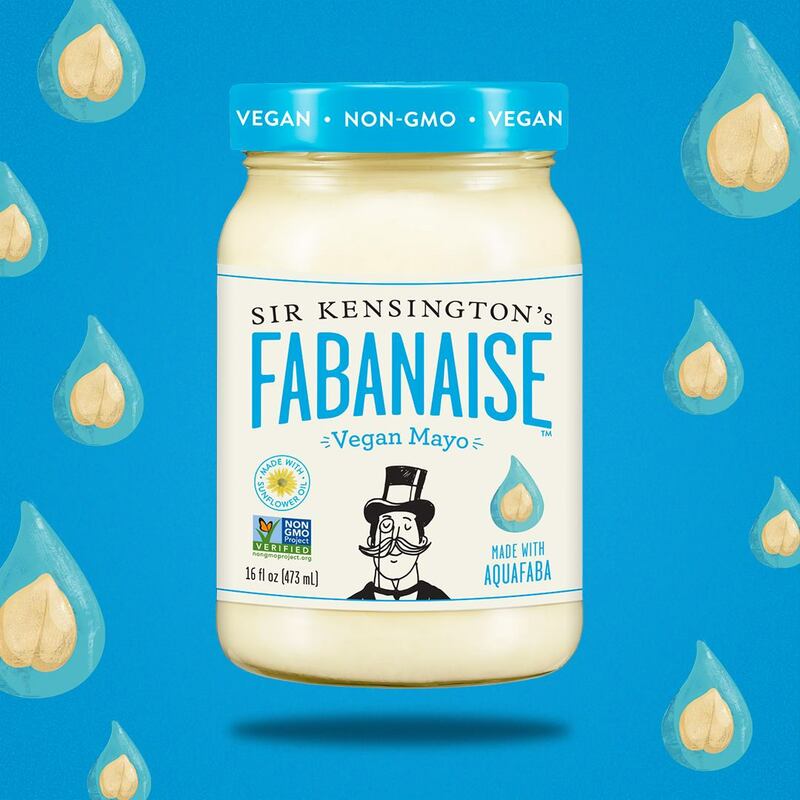 The good people at Sir Kensington’s realized that aquafaba had excellent egg-like qualities and partnered with a hummus company to save the liquid, have it transferred to Sir Kensington’s manufacturing facilities where it is used to make Fabanaise. 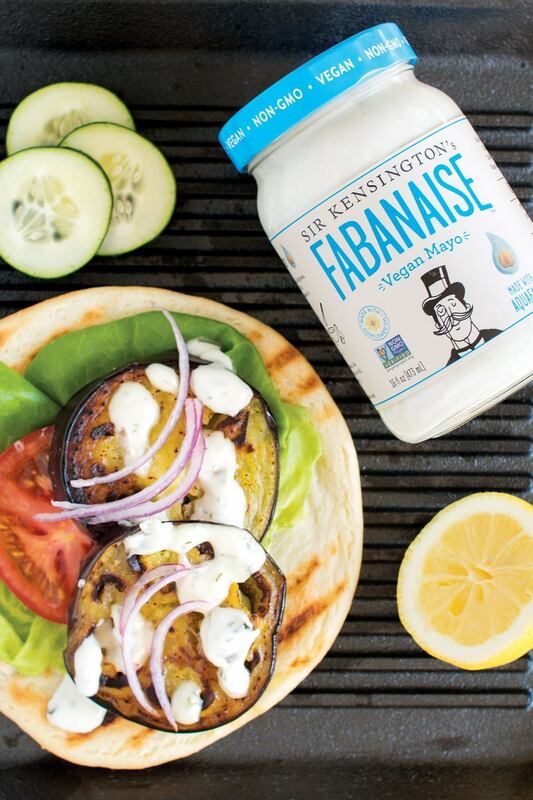 Smooth, creamy, and totally fabulous, Fabanaise is dairy and egg free, non-GMO, and vegan. The color is very white and glossy with a light, silky texture and flavor. 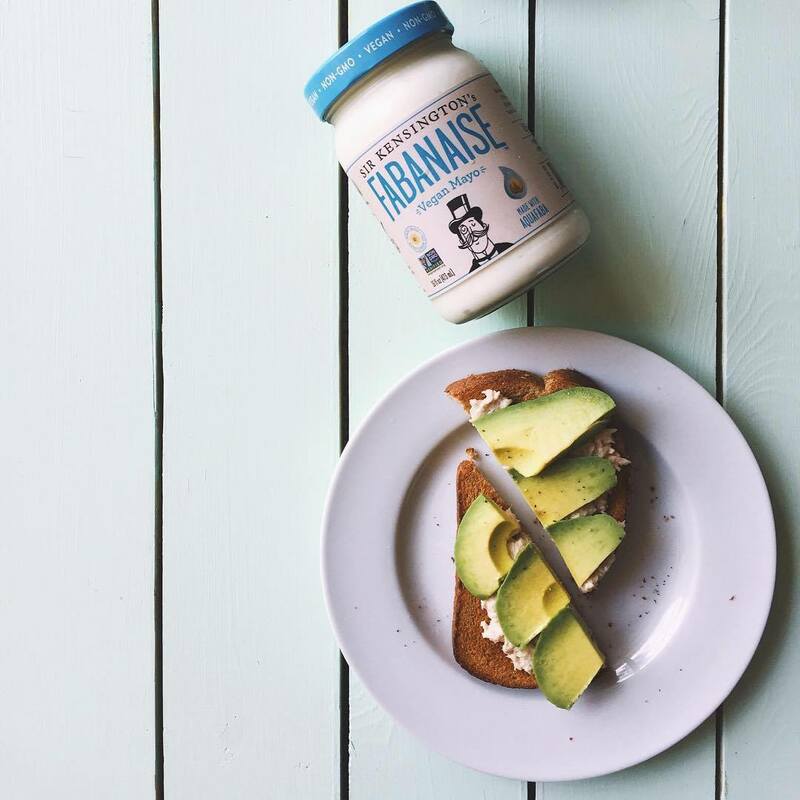 If you’re used to eating traditional or commercial mayonnaise, then Fabanaise may not taste as rich (or egg-like) and yet, the nutritional aspects from calories per tablespoon (90) to fat (10 grams), saturated fat (1 gram), and sodium (65 grams) are virtually identical. The differences come down to better ingredients and a lighter more fabulous flavor with Fabanaise that takes sandwiches from good to great. Fabanaise can also be used to make the dressing for cole slaw or any dressing that calls for mayonnaise. Fabanaise is also better for the environment (less grains and water used to produce the eggs), and the chickens (the majority of whom spend their short miserable lives in terrible, crowded conditions). 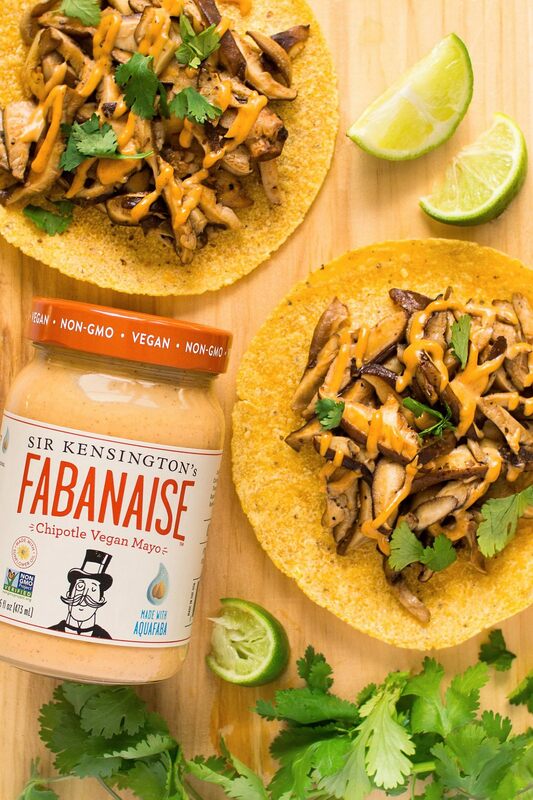 A full flavored spread, Chipotle Fabanaise has a slight kick and a mild heat that tastes fantastic on sandwiches, tortillas, or as an addition to a Mexican salad or roasted vegetables. 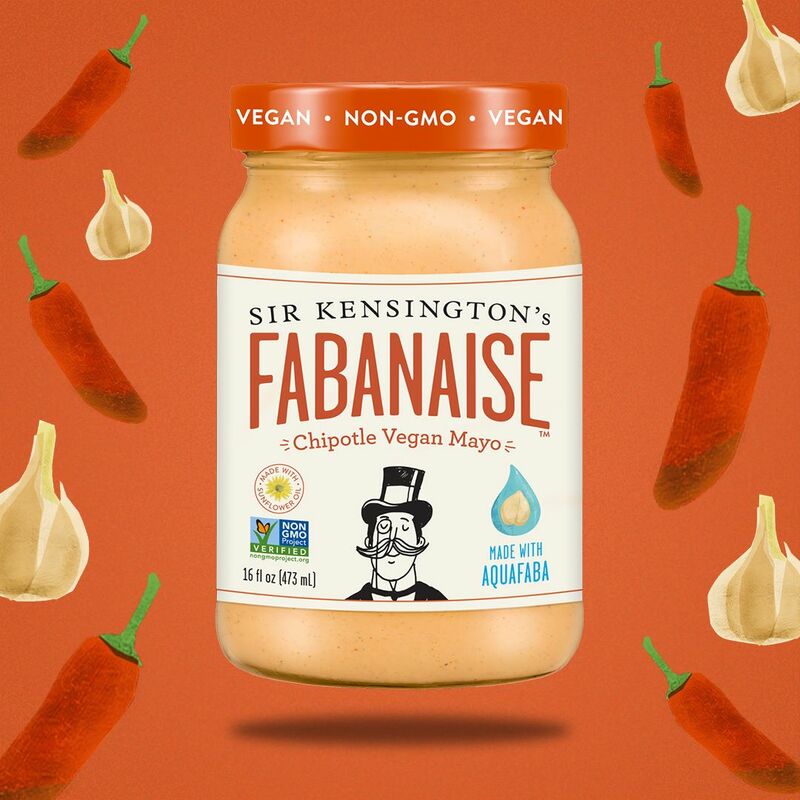 Fabanaise and Chipotle Fabanaise can be found at grocery stores nationwide including Whole Foods Markets for about $5.99 for a 16 ounce jar in the refrigerated section.